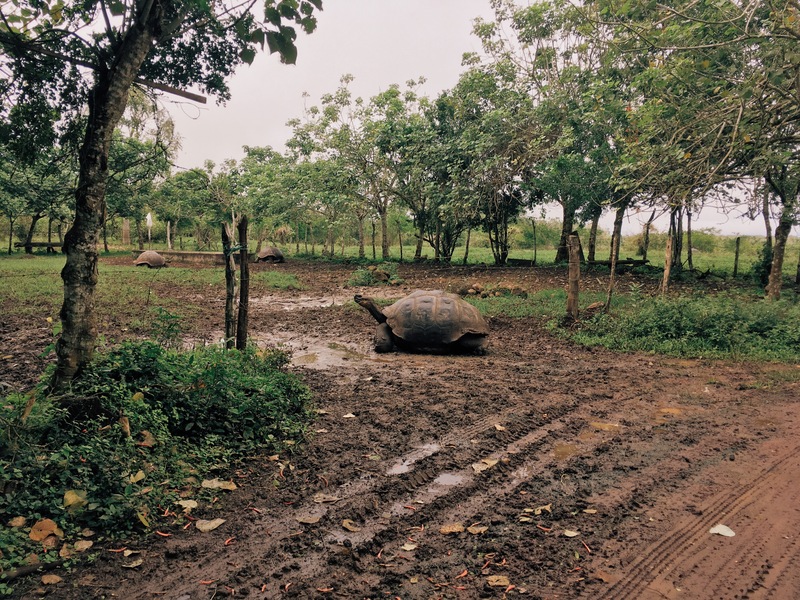 One thing that can only happen in Galapagos. 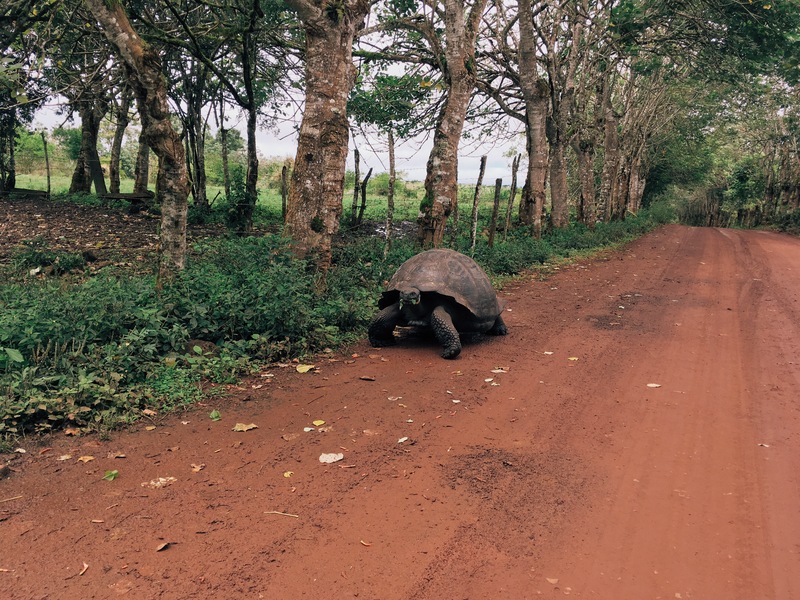 Your car is stopped by a tortoise. 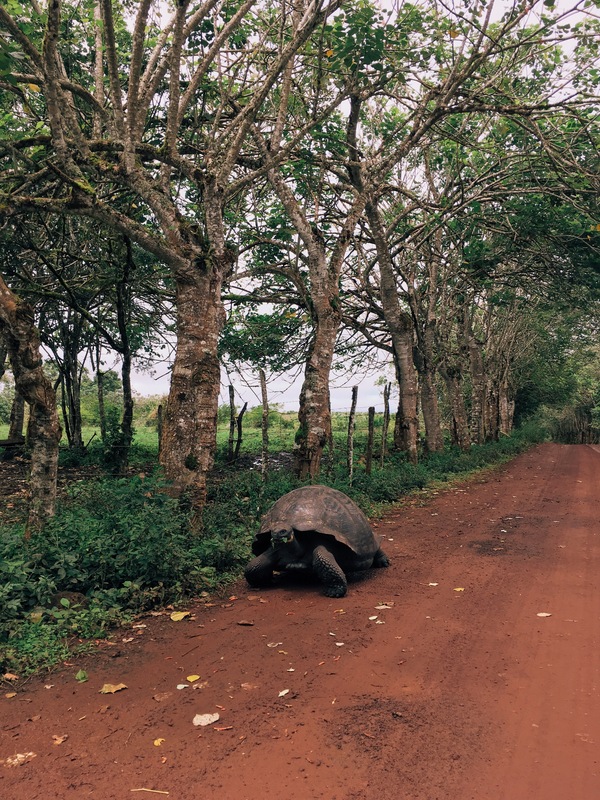 Of course everyone has to stop their car if they find a tortoise in their driveway. Not only because they are endangered, see how gigantic they are.